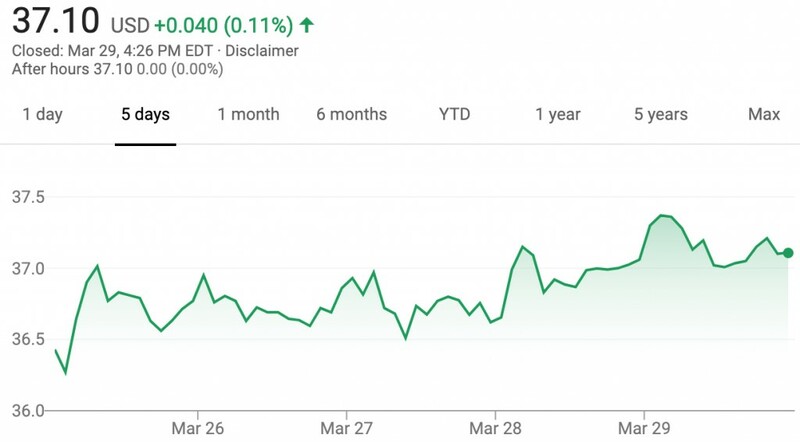 The value of GM stock increased slightly during the March 25th, 2019 – March 29th, 2019 timeframe, closing the week at $37.10 per share. The performance represents an increase of $0.66 per share, or 1.8 percent, compared to last week’s closing value of $36.44. The changes represent a rebound after two consecutive weeks of decline for GM stock value, which followed a seven-week-long rally. Shares saw a weekly low of $36.26 (on Monday) and a weekly high of $37.40 per share (on Friday). By comparison, shares of GM’s cross-town rival, the Ford Motor Company, gained 2.8 percent during the week. Despite these notable actions, the value of GM stock has historically hovered around the $33 per share mark, roughly the IPO price of the “new GM” in November 2010 – a circumstance that has had many investors frustrated. However, the current value of $37.02 marks a notable improvement in the value of GM shares. Since Trump took office, U.S. stocks are up over 35%. GM stock hasn’t kept pace and up only about 5% or less. Proof who is making the right business decisions for our country. 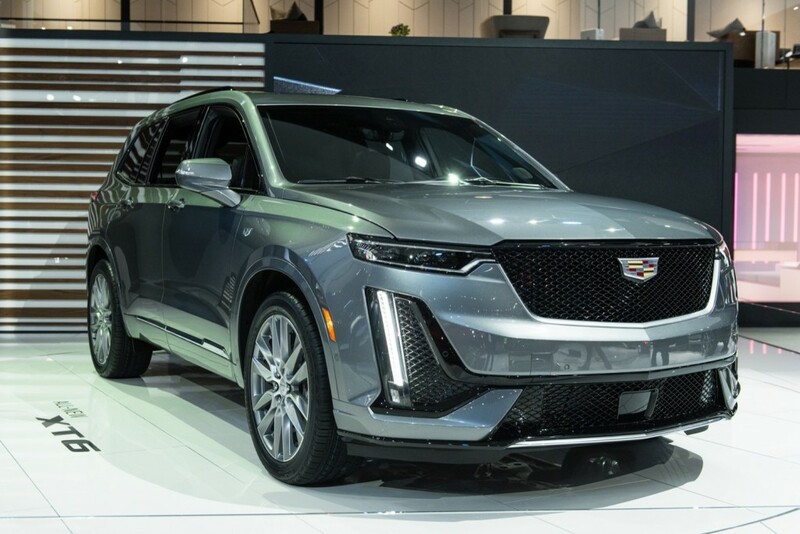 Mary Barra is far more capable than Trump.There are 80 million baby boomers who need to let their money work for them.Besides real estate, the market is the only game in town.Automobiles are crowded with many great choices.Ask yourself how does GM average $6k more on retail price per vehicle than Ford? And have you considered Ford’s share price and dividend compared to Mary Barra’s rebounding GM.